A homeowner in Texas wants to uncover a “Sol LeWitt” wall drawing painted over by the Menil Collection in Houston—the residence’s former owner—and make a documentary film about the project. 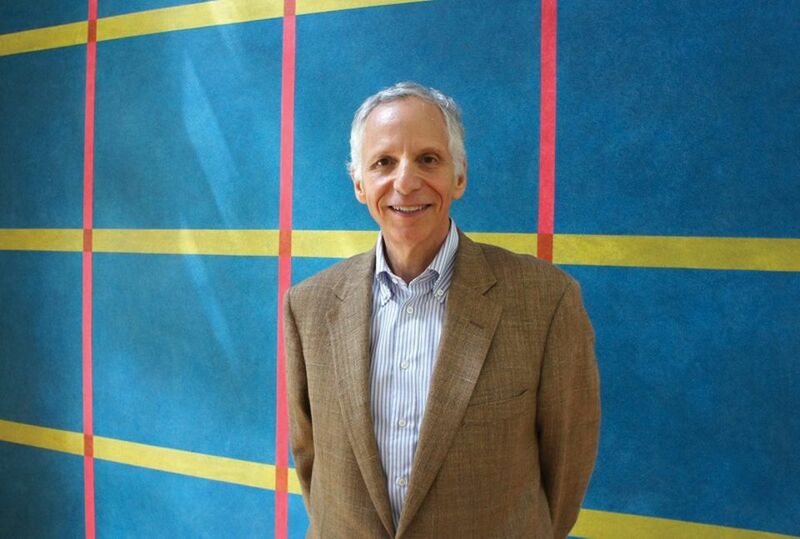 Wall Drawing #679—a grid composition in blue, yellowa and red—was made for the Houston residence of the late architect and art collector William Stern in 1991. 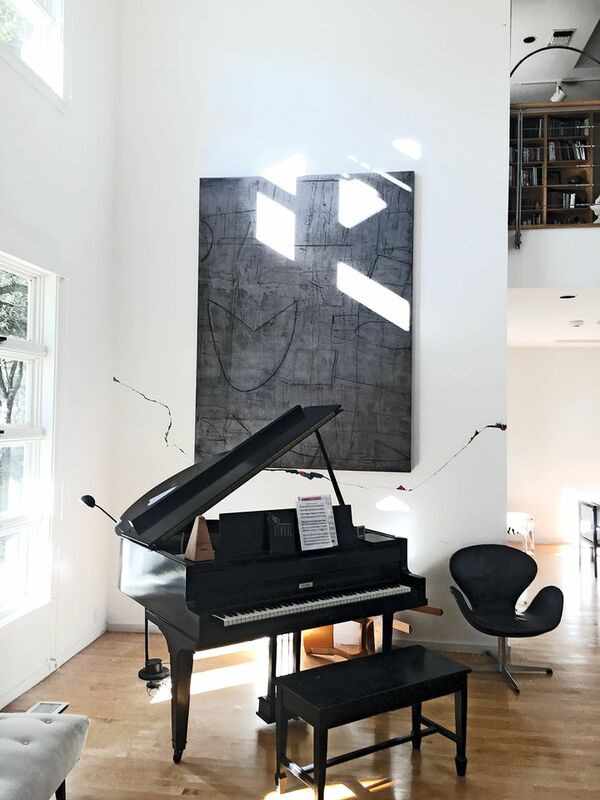 His home as well as his art collection, which in addition to Wall Drawing #679 includes works by Dan Flavin, Donald Judd and Ed Ruscha among others, were donated to the Menil upon Stern’s death in 2013. LeWitt’s wall drawings are conceptual pieces that are intended to be temporary installations that can be recreatedand reconfigured. Collectors acquire the right to use the idea and the permission to have it executed by craftspeople overseen by the artist’s studio. These were transferred to the Menil as part of the Stern bequest. When the Menil decided to sell the property, the institution found itself in a position where it could no longer control the environment in which the drawing was shown so it ended its physical life by painting over it—a “standard procedure” when these works change ownership, wrote David Aylsworth, the museum’s collections registrar, in a recent letter to the current homeowner which the Menil shared with The Art Newspaper. The drawing on Stern’s wall ceased to be a work by LeWitt once it was painted over. According to the homeowner’s daughter, Jonna Hitchcock, her mother knew of the drawing’s existence when she bought the property in 2014 and it has since become a talking point at family dinners at Thanksgiving and Christmas. Her mother only decided to explore the possibility of uncovering it in December 2017, thanks, in part, to the urging of an enthusiastic house guest. 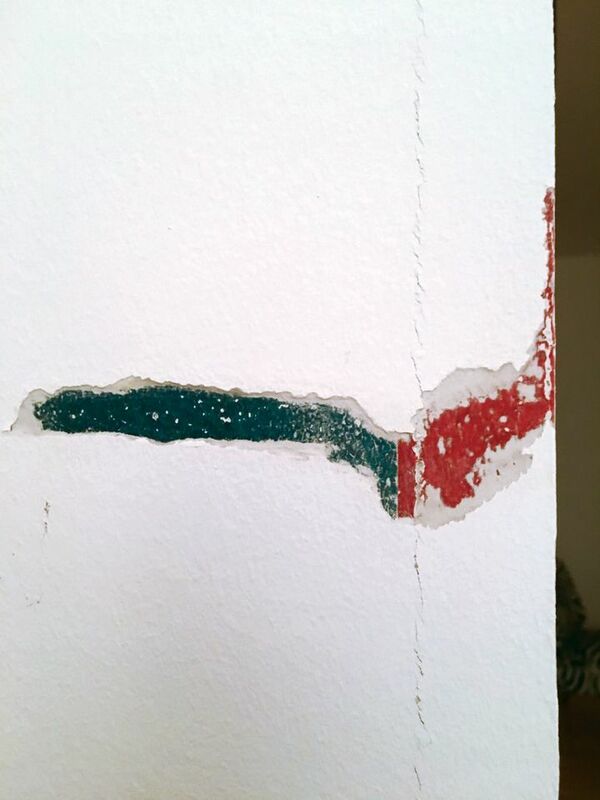 They used a small, flexible spatula to scrape away a jagged line of white overpaint. They decided to stop so that they could find someone skilled in such an endeavour and so that the process could be filmed. They are currently searching for a conservator to take on the project and are considering approaching students training to be conservators. Hitchcock stresses that she fully acknowledges that the Menil owns Wall Drawing #679 and that their drawing is not worth anything except to them. “We’re not trying to misrepresent the piece. It may have zero value on the market but it will have a great deal of value to us,” she says.